What makes us unique are the stories. 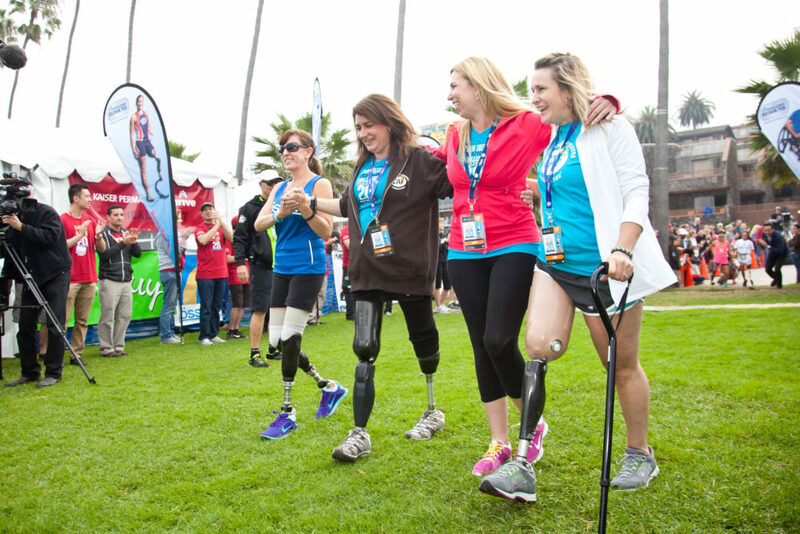 The stories of the veterans, the moms, the Paralympians, and the families. The stories that touch your heart and inspire you to be better. Help us shine a spotlight on these stories and amplify the impact we are making on the world. 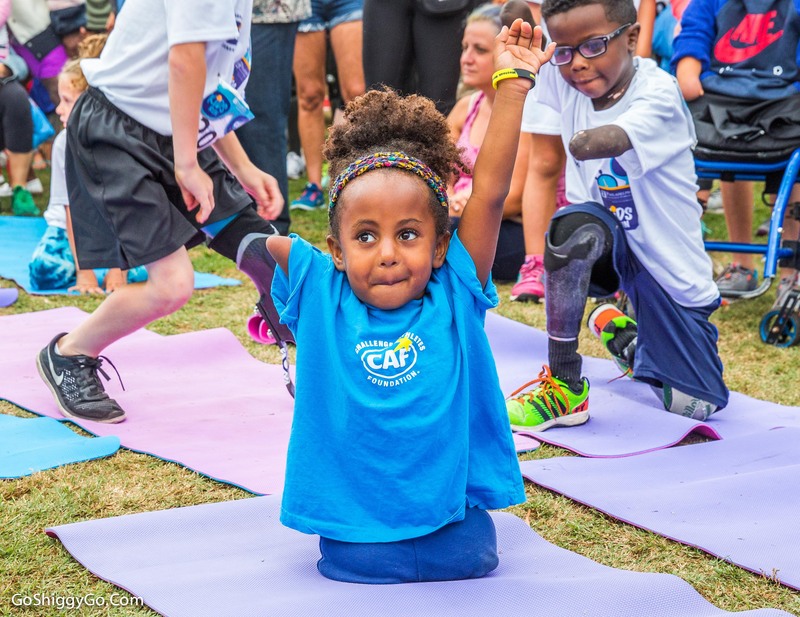 Click below to view the CAF Press Release Archive. We love to see our logo on apparel, one sheets, and websites- maybe your next tattoo? Download them here. 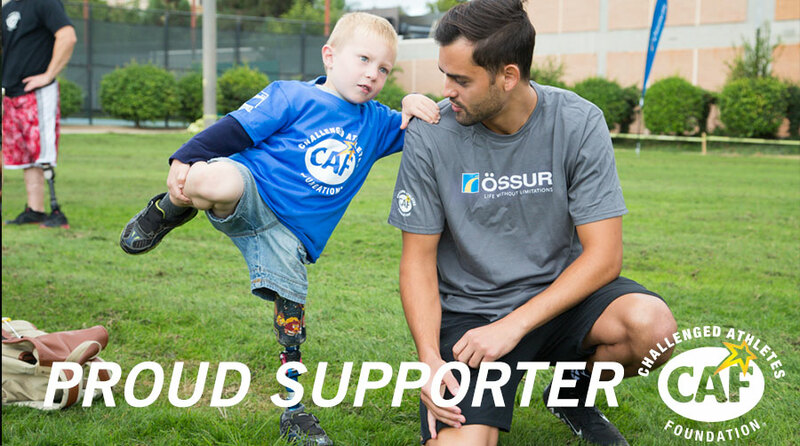 These downloadable images will allow you to share your love for Team CAF. 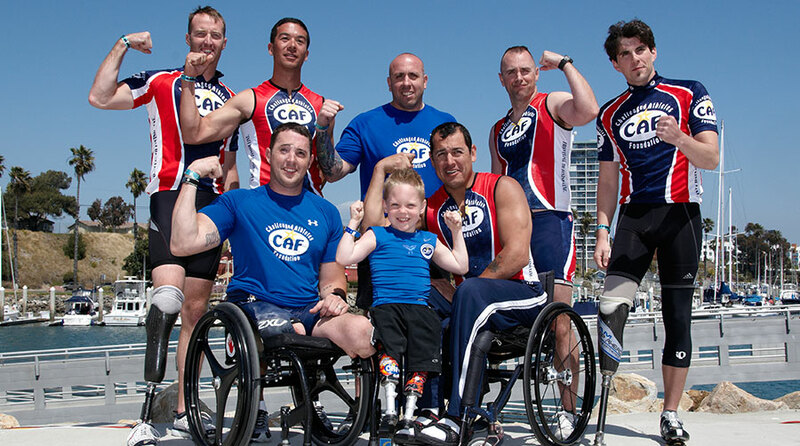 Their sport, their story, their motivation – get to know our athletes by visiting the Team CAF athlete profile pages. 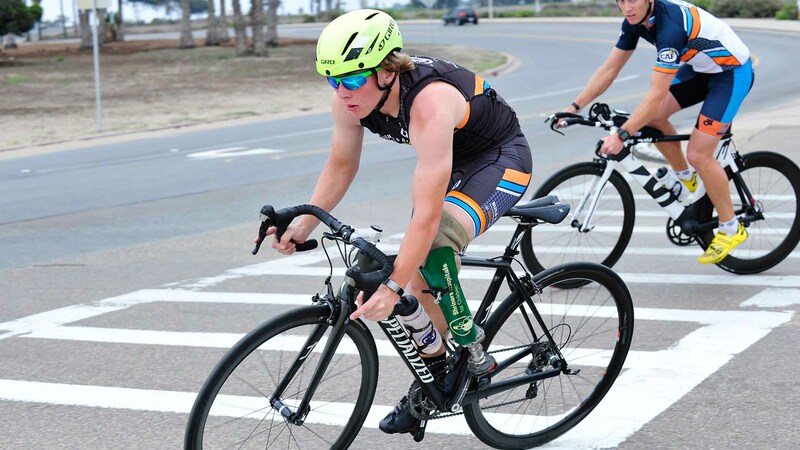 Every month we are committed to providing you with new athlete stories, CAF facts and figures, and newsworthy updates. Click below to view the CAF 2018 Media Kit.